2012 twenty orphans are being sponsored on vocational courses after completing school. These courses include teaching, computing, and hotel management. 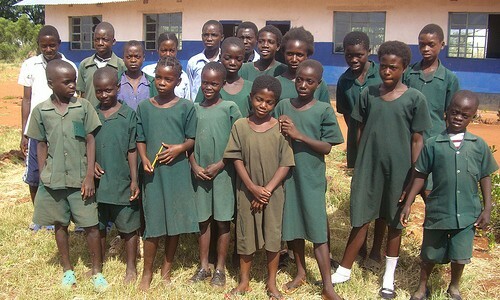 2013 orphan sponsorship reaches out to pupils at Mukuni, Kamwi, N’gandu, Siamasimbi and N’dele schools.